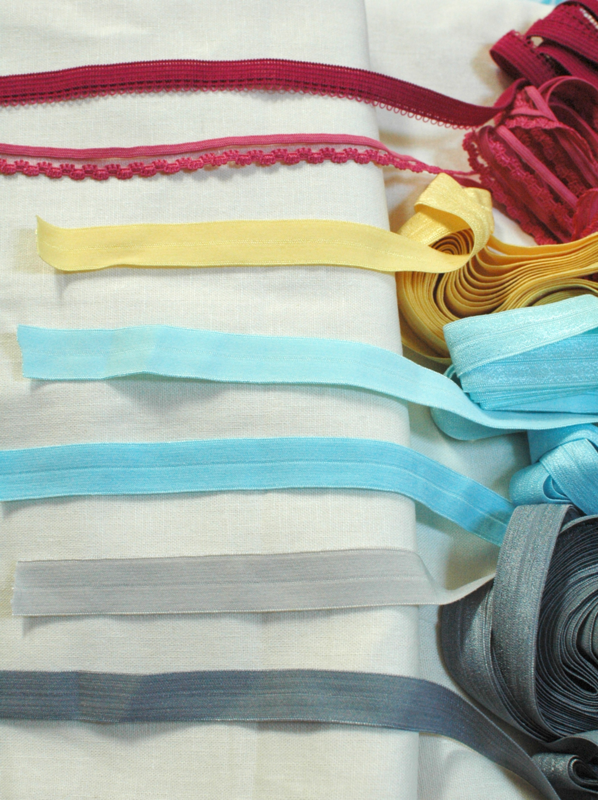 Have you met The Fabric Fairy? 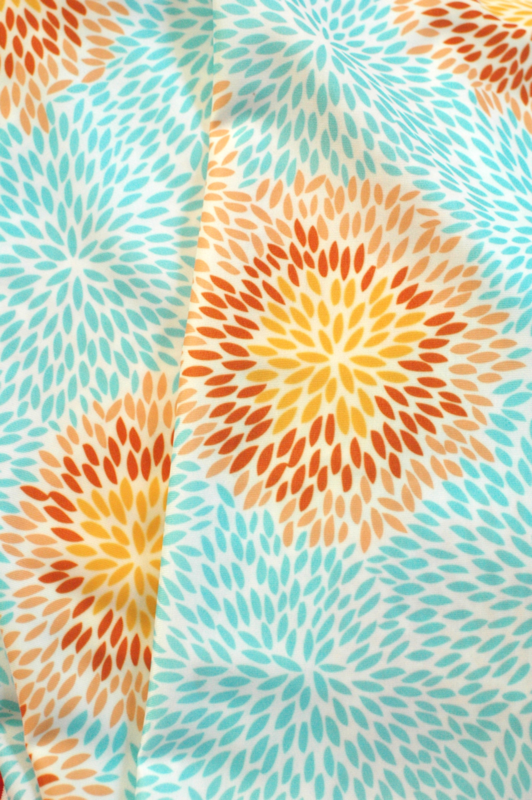 The Fabric Fairy is giving four of our eight Skirt Week winners their choice of TWO yards of fabric (up to $9.99/yard) and free shipping– even for international winners! We all need a little Fabric Fairy in our lives, don’t we? Oh my gosh what great finds! I’m super jealous of that lingerie elastic. I had to settle for the white stuff b/c I waited to the very last minute. . . . If I had the energy this week I’d totally have to enter this. 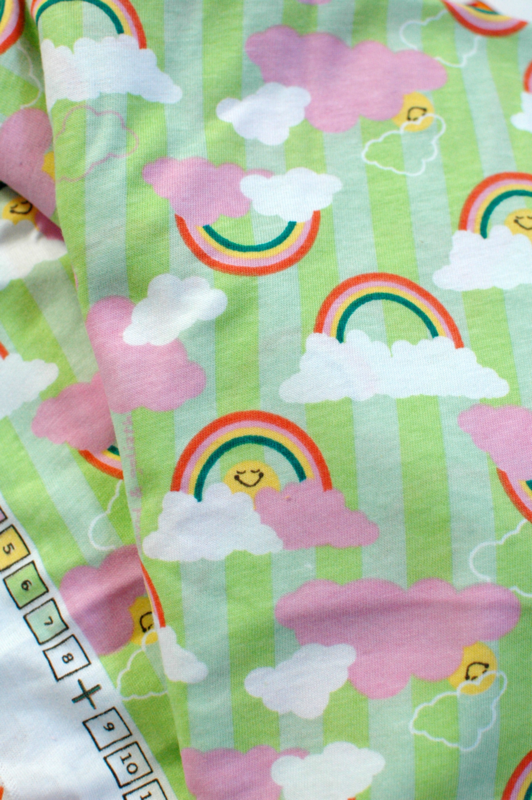 I just found a dozen pieces of fabric I “must” have! I’ve started making maxi skirts like crazy. Chronic pain /illness has changed my body so much I hate pretty much everything I own. A knit maxi- skirt with a yoga style waistband is absolute heaven on my poor body! All the joys of feeling like I’ve been lounging in jammies without any of the horror to my kids, lol. OMG!! I have about 5 swimsuit fabrics that I want! They are my new favorite fabric store! love the rainbow knit… must have! I definitely need a fabric fairy! I never even CONTEMPLATED sewing a swimsuit until I saw that darling/happy print! “I believe in (fabric) fairies” said with my eyes closed and my fingers crossed!